Would you like to resolve conflicts in a safe way without leaving decisions up to a judge? Call or book online today to schedule a FREE 30 minute consultation to find out if the Collaborative Divorce Process is right for you. We believe families don’t belong in court. Lori Gephart, M.A. – Call 724-759-7514 or book online here. The Collaborative Divorce Coach works as a team member with other Collaborative Professionals to provide an out of court process for the resolution of family conflicts. This process offers Respect, Privacy and Control in resolving family conflicts. Collaborative practice is a legal process enabling divorcing couples to work with their own collaboratively trained professionals to achieve a settlement that best meets the specific interests and needs of both spouses and their children without the underlying threat of litigation. The parties promise to be open and honest regarding all issues in their divorce, including their finances and matters that affect custody. The Collaborative Coach guides the team towards resolution, recognizing potential emotional and communication pitfalls that could derail the negotiations. A financial professional helps the parties to compile and understand financial issues, and prepare schedules for equitable distribution, alimony, and child support. The goal of collaborative practitioners is to support spouses in the restructuring of their family in a way that meets the parties’ and children’s best interests. For divorcing couples who want a private, out of court resolution, the Collaborative Professional Team helps you efficiently address your legal, financial, emotional and parenting needs and interests. Listen to a program on WORD FM about What is Collaborative Divorce? Listen to a Pennsylvania Psychological Association Ethics and Psychology podcast about the Collaborative Coach with Lori Gephart interviewed by John Gavazzi. The Collaborative Divorce Process is a way for you to resolve disputes respectfully — without letting a judge decide the fate of your family — while working with collaboratively trained professionals who work to support you and your family through the legal, financial, emotional, and parenting issues. 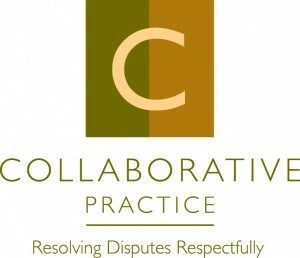 The heart of Collaborative Practice or Collaborative Divorce Process (also called “no-court divorce,” “divorce with dignity,” “peaceful divorce”) is to offer you and your spouse or partner the support, protection, and guidance of your own collaboratively trained attorneys without going to court. Additionally, Collaborative Divorce allows you the benefit of child and financial specialists, divorce coaches and other professionals all working together to help you to identify and meet your goals. Not your parents’ divorce. Collaborative divorce is a peaceful approach to support your family, your children and you through the financial legal and emotional transition to a healthy, separated family. For divorcing couples who want a private, out of court resolution, the collaborative team efficiently addresses your legal, financial, emotional and parenting needs and interests. I believe that families don’t belong in court. Does this path sound and feel more comfortable for you than litigation? The Collaborative Divorce Coach is a skilled practitioner, with training in the interdisciplinary collaborative practice model, whose role it is to facilitate effective communication and interactions working with families. The collaborative coach is knowledgeable about the specific dynamics and issues related to divorce. In this role, coaches are not acting as therapists, but are using their training and skills to help the clients work through their emotions about the ending of the marriage and focus on identifying long-term needs and interests for themselves, for each other, for their children and for other family members. Coaches help the clients prepare to participate meaningfully in the collaborative process. In the “Collaborative Divorce” model, there is a neutral coach who works with the parties together. The coaching goal is to prepare and help the parties to work effectively with each other in the collaborative process. If children are involved, the coaching also focuses on helping the clients develop a more effective long-term parenting relationship. A coach is not and cannot be the individual therapist for either client, even after the settlement agreement is signed. There may be a need in the future for modifications to the agreement or help with the clients’ ongoing relationships with each other or with the children. The coach helps the client (individually) and/or the clients (together) identify and discuss feelings and issues about the separation/divorce, think through emotionally charged issues, and manage anger and distress. The coach teaches communication skills for the clients to use in the divorce negotiations and in their ongoing relationship – as co-parents or otherwise. The coach provides parenting education so that the impact of divorce on the children is minimized. The coach works with the two attorneys and other collaborative professionals so that they understand how best to approach and respond to each client, to identify sensitive and “hot button” issues, and is available to help if an emotional crisis arises that interferes with reaching a comprehensive settlement. Referring clients to a coach or coaches to deal with the relationship and emotional issues is a prudent and cost-effective use of resources. Clients often have emotional issues to address before they can sit together and plan a restructuring of their family, assets and finances. Adding coaching for separating/divorcing spouses gives the clients the professionals best suited to addressing specific needs. Mental health professionals and attorneys each have specialized abilities for supporting and encouraging a truly lasting agreement between the clients to meet the needs and interests of their restructured family, long-term. 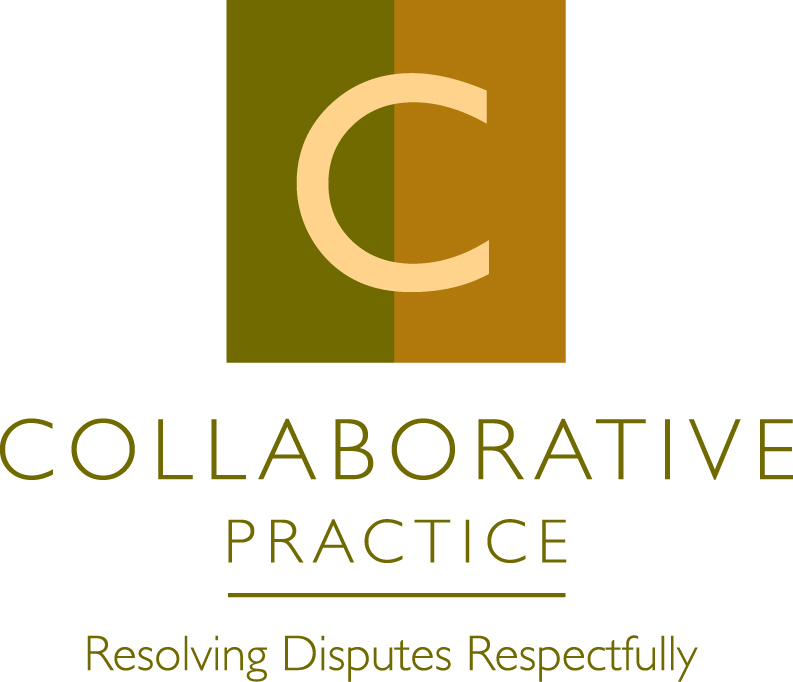 If you are interested in the Collaborative Process of Divorce Resolution, let our professional peacemakers help. We are dedicated to working with integrity and respect to foster healthy communication and resolutions for families in the Pittsburgh area. Loretta “Lori” Gephart, M.A., Licensed Psychologist, is a Collaborative Divorce Coach and a member of the Collaborative Law Association of Southwestern Pennsylvania, where she is the past president and a trainer for Collaborative Basic Training. She is also a member of the International Academy of Collaborative Professionals where she serves on the Board as Secretary. Lori is committed to assisting individuals and families in working through their differences without going to court. This includes divorcing couples and parents, but also can apply to heirs, businesses and others in conflict. Lori is ready to work with your family to help you reach an agreement for a healthier divorce. Appointments are available in our Wexford and Robinson Township offices. 1) Provide the child(ren) with an opportunity to voice his/her concerns regarding the divorce. 2) Provide parents with information and guidance to help their child(ren) through this process. 3) Give information to the parties and the collaborative team that will help the parties in developing an effective co-parenting plan for their child(ren). The Child Specialist provides insight into how the child(ren) is coping with the divorce and offers options for the time-share and other logistics in their best interest. The Child Specialist can act as a spokesperson for younger children or help older children articulate their feelings/wishes directly to their parents, coaches, and/or attorneys. View a 30 second video regarding Collaborative Solutions North below. 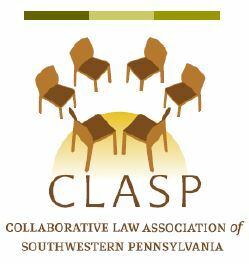 Find other local Collaborative Professionals including Attorneys & Financial Professionals at CLASP. Find other Collaborative Professionals around the world at IACP. Professionals interested in Basic Training in Collaborative Practice click here.